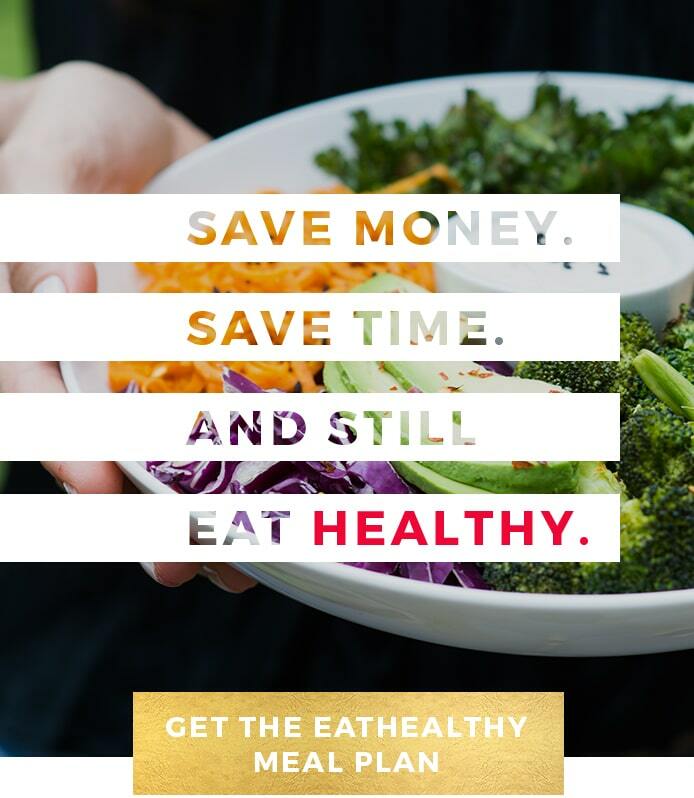 Eating healthy (from anywhere) just got a whole lot cheaper! That being said, you don’t need to empty your bank account to eat healthy. 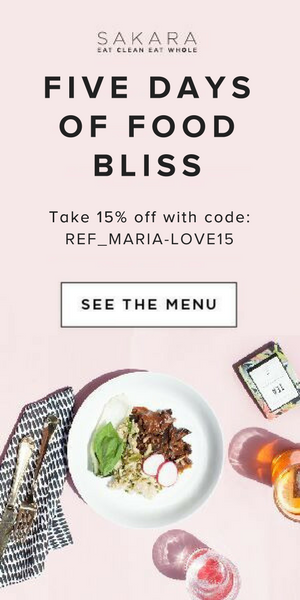 If you follow me on Facebook, you know that I love Thrive Market. They are a new company with a big mission: to make healthy food affordable for everyone. Sort of like if Whole Foods, Costco, and Amazon had a baby, Thrive would be it. Thrive Market is an ONLINE store for non-perishable groceries, so you can order from anywhere in America. It’s a membership model, so for less than $5 a month, you get access to thousands of wholesome non-perishable products at wholesale prices (think 25-50% off). You can more than make up for the cost of the membership in just one or two orders! As a single person who cooks a lot, up until about a month ago I would go into Whole Foods and spend at least $100 a week. That’s $5,200 a year. By shopping at Thrive, based on what I buy, I’d save close to 30% off my grocery bill, which leaves an extra $1,560 in my pocket. I could go on vacation with that! Now imagine what you’ll save if you have a family of hungry kids! 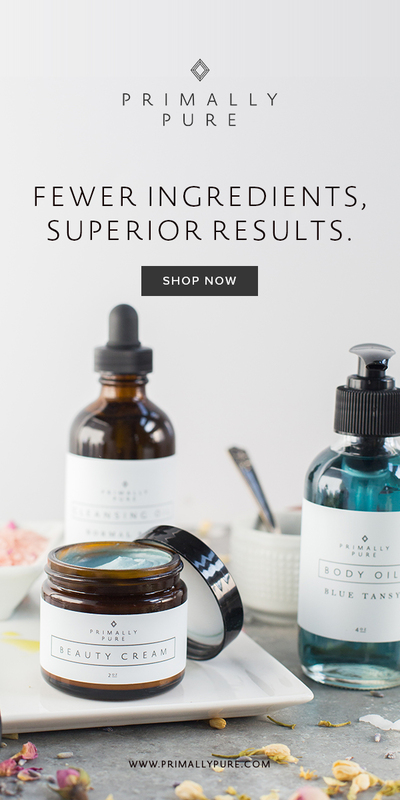 In addition to food items, Thrive Market also carries supplements, natural beauty products (including organic tampons, which yes, are a must! ), and home goods, like eco laundry detergent. 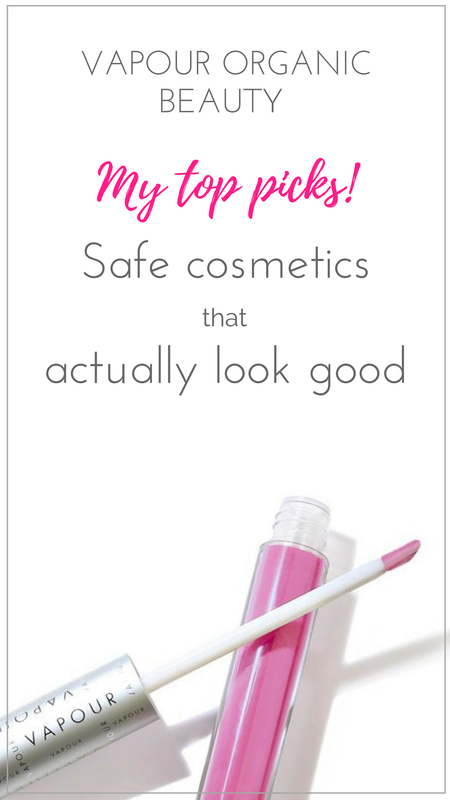 Right now, they only ship dry goods and packaged products, so I buy whatever I can through Thrive, and do my fresh shopping at the local Farmer’s Market or health food store. They don’t have everything, but they are pretty close to it. Want More Healthy Grocery Store Shopping Guidance? Check out my book, The Real Food Grocery Guide, for a more in-depth look at why you are what you eat, and how to select the healthiest foods in every aisle of the grocery store…without going broke! Happy Shopping! 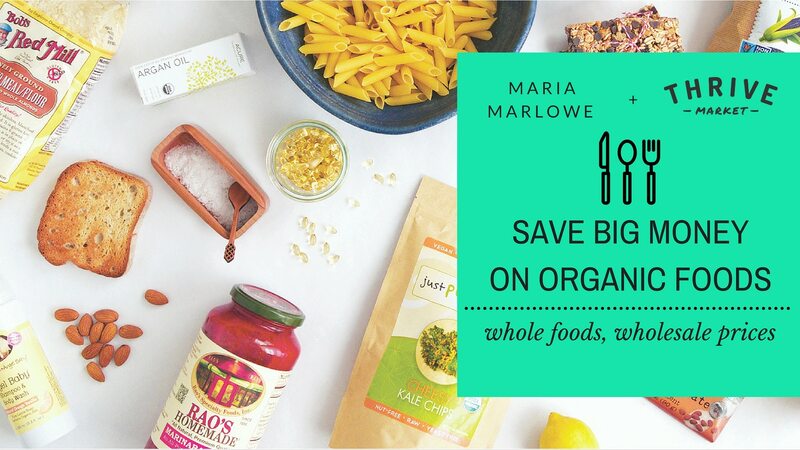 And if you have any tips for saving money on organic groceries, please leave a comment below!